Wales is a country famous for many things including beautiful mountains, mythical dragons (allegedly), and due to its wonderfully undulating topography, rain. Lots and lots of rain. One minute you can be enjoying blissful sunshine and the next you have to dive for shelter due to a torrential downpour. Summers in Wales tend to be mild at lower elevations and range from 19 to 22 degrees Celsius, but it can get much cooler at higher elevations. Winters in Wales tend to be cold and very wet, but temperatures usually stay just above freezing. 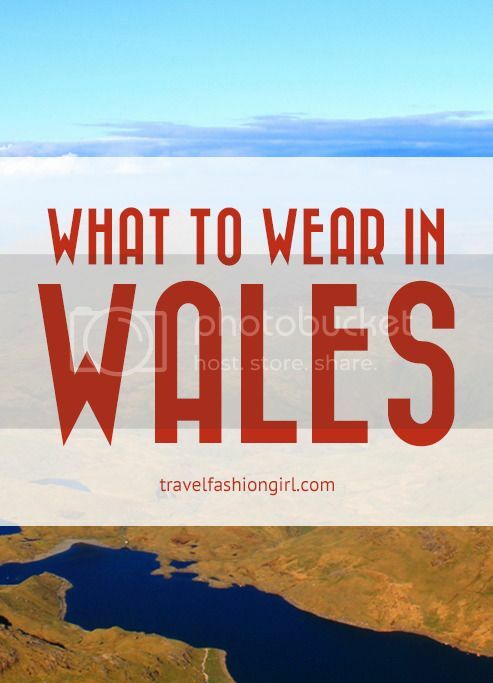 Be prepared and follow these tips on what to wear in Wales! The first thing you need to know as you plan what to wear in Wales, is that it requires a wardrobe for almost any conceivable weather eventuality. Rain gear is an absolute must! Consider taking a travel umbrella with you if you’re visiting urban areas and a rain jacket if you’re in the exposed countryside. Waterproof boots or hiking shoes would also be a good idea if you are planning to trek across some of Wales’ highest peaks. 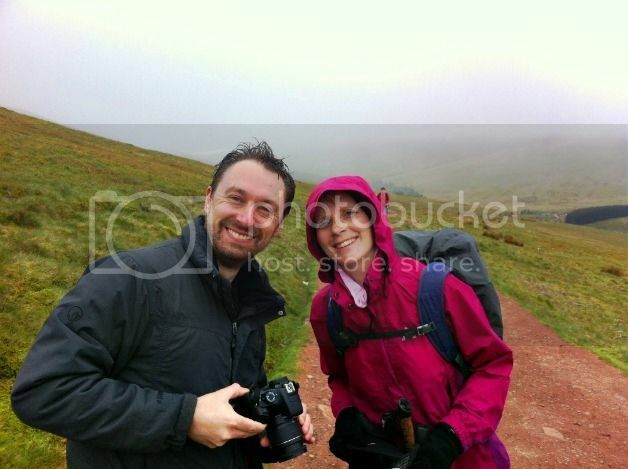 For an adventure like this pack some rainproof trousers as well. You can usually roll them up tightly and keep them in your daypack until it starts raining, at which stage you can simply put them on top of your normal trousers. Your daypack should also have a rain cover so that your belongings don’t get wet inside. 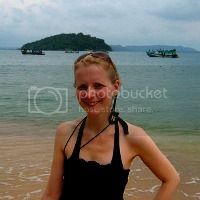 Here are a few suggested travel raincoats for women! 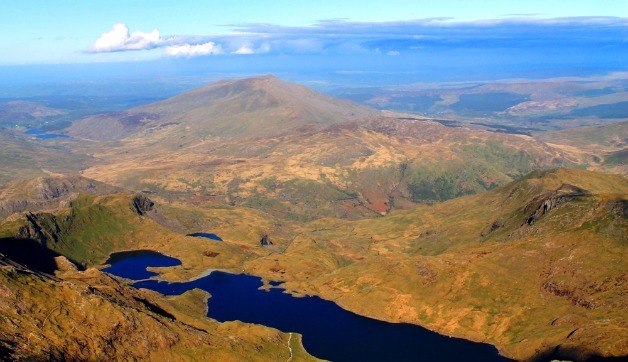 Wales has three beautiful National Parks, all of which are perfect for hiking: Snowdonia, Pembrokeshire Coast and the Brecon Beacons. If you are planning on visiting any of these places you should pack multiple layers due to the unpredictability of the weather. I have seen the weather change from sunny, to rain, to snow, all within a few short hours. 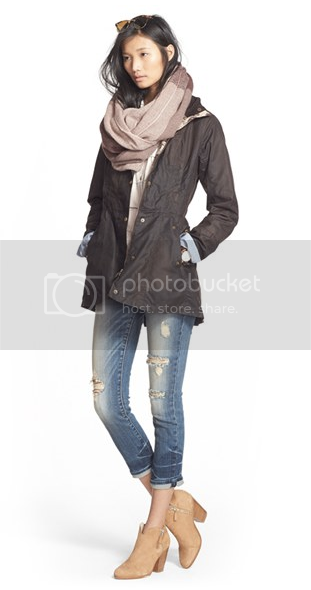 Read these tips on layering for cold weather! Personally I really like Icebreaker products as they keep you cool in warmer climates and warm in cooler climates. I would recommend a T-Shirt or a long sleeve shirt if you would like to protect your arms from the sun (on those occasions when it is sunny), a mid-layer such as a light fleece jacket, and a wind and waterproof outer layer. 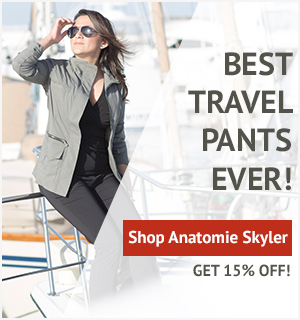 If you are traveling in the winter I would also consider wearing some leggings underneath your hiking trousers. The underfoot conditions on the mountains can be particularly rugged and slippery, so it is essential to have good quality and waterproof hiking boots for women that also have a good grip. Want more trekking tips? 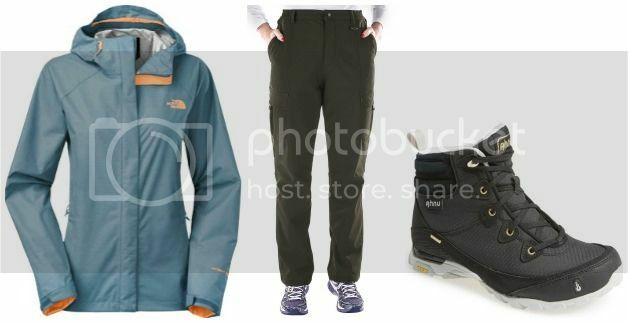 Here’s our best hiking gear list! If you are traveling to any of Wales’ fantastic cities then you should also bring clothes that are more suitable for cities, including basics such as jeans, blouses, T-Shirts, skirts etc. As it is never particularly hot in Wales I would consider taking a cardigan or a light jacket for early evenings. When planning what to wear in wales, don’t forget a variety of shoes based on your activities. Comfortable walking shoes or sandals are a must if you are planning on doing a lot of sightseeing or walking, or maybe a pair of comfortable ballerina flats. Cardiff in particular boasts a great nightlife scene, so don’t forget to pack your high heels and a fancy outfit too if you are planning to paint the town red. What else would you suggest for what to wear in Wales? Share in the comments below! Hope you liked this post on what to wear in Wales. Please share with your friends on Facebook, Twitter and Pinterest. Thanks for reading! The trouble with an umbrella in Wales is WIND! You’re much better off with a cap or other close-sitting hat and a rain jacket with a hood (especially one with drawstrings). And if you’re staying in cities/towns, you’ll want a purse or tote bag that’s reasonably water-resistant as well, with a flap or zip-close. For me, gloves are also a must. Damp and windy conditions chill me to the bone if I’m not bundled up, but I have no trouble with Welsh weather at all as long as I’m properly prepared. There are also some stunning beaches in Pembrokeshire – even some surfing opportunities, if that’s your thing! I’ve had some rainy holidays in Wales, but I’ve also had some glorious hot sunny days on Pembrokeshire beaches. Some of the beaches are only accessible by foot, so it’s worth packing a picnic or some snacks for your day trips! Great suggestions. I remember hiking in Snowdonia and getting lots of cold and mist on that overcast day. But as long as you come prepared, you can handle any weather!